It’s not new to see preschools and other early childhood centers worldwide using smart gadgets in fun and educational activities, but many educators say that playtime is still the best to develop the many essential skills of young children. ABC News in Australia recently reported that the “iPad generation,” or toddlers using touchscreen devices, is not ready to write, citing concerns from kindergarten teachers who have blamed these gadgets for the declining motor skills of young students. 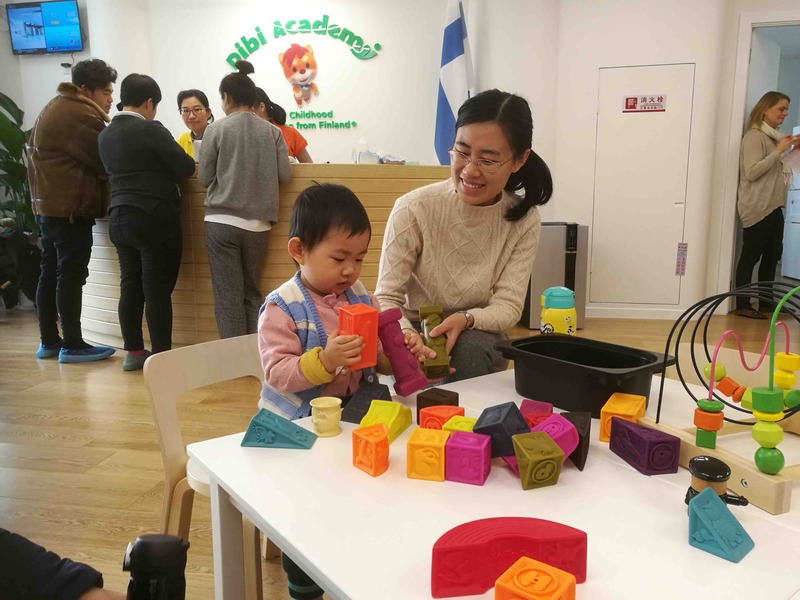 Aside from that, exposing children to this style of learning affects the way they interact with others, says Sanni Heinzmann, co-founder of Dibi Academy, the first preschool in Beijing to offer the Finnish early childhood education system that focuses on playtime. “Finland has been in the front line of using technology and our children have used mobile phones for so long. We have seen the back side of that. There’s no use of doing something via an app or implementing a technology if it doesn’t give a benefit to the teaching [and learning experience],” she said. In Heinzmann’s home country, “school” – or the usual concepts in learning such as rigorous lessons and homework – doesn’t start until the age of 7. She says playtime awaken the interests of young children, and that it enhances their soft skills like the ability to learn, be creative, and innovate. “Dibi Academy chose a system in which we teach live: from people to people, in a group, and with real things. Our advantage is that we use ‘familial’ group activities in which parents and their kids work together. This way, the children build their social skills in a highly social environment,” Heinzmann said, adding that the school doesn’t want to waste classroom time using peripherals. But in a society now dominated by highly mobile millennials, will this kind of education work? Heinzmann believes so, saying that it is still important to “go back to our roots” and have children learn the essential and social skills of cooperation and collaboration at an early age. “Children can learn the use of technology later just as how we, the pre-millennial generation, have adapted to the changing times. What’s more, what the children of today will face in the future is [a constant stream of]change. So how do we prepare them? They need to be adaptable, innovative, and creative, and if they learn these basic 21st-century skills at a young age, they can easily learn math, languages, science, or anything,” Heinzmann explained. Dibi Academy says playtime “awakens” the child to discover the world around them. Despite having a focus on local Chinese toddlers, Dibi Academy is also open for foreign-passport holders. 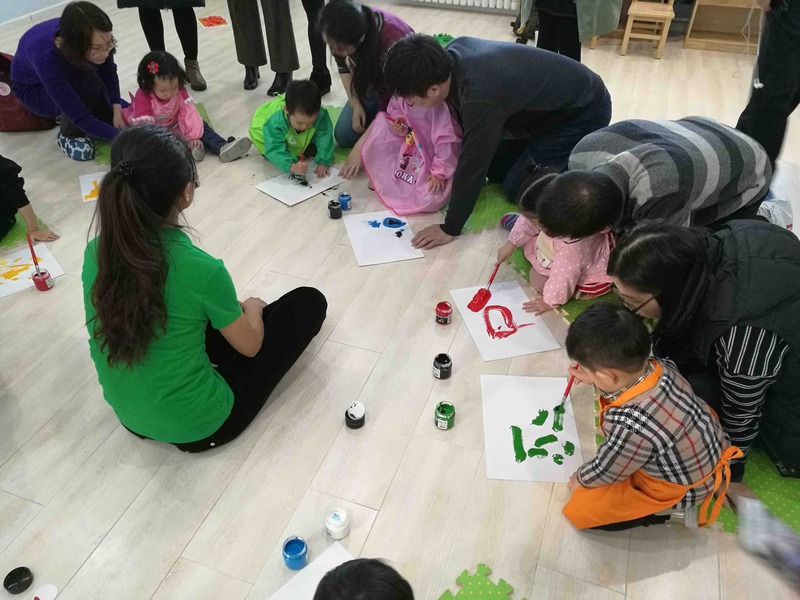 Heinzmann said the team welcomes parents to visit their first preschool in Beijing at Solana Lifestyle Park or to inquire via their website at www.dibiacademy.com. She added that Dibi Academy would expand in the future, with another Beijing campus in the plan. For more information about Dibi Academy’s curriculum style, visit the link below.